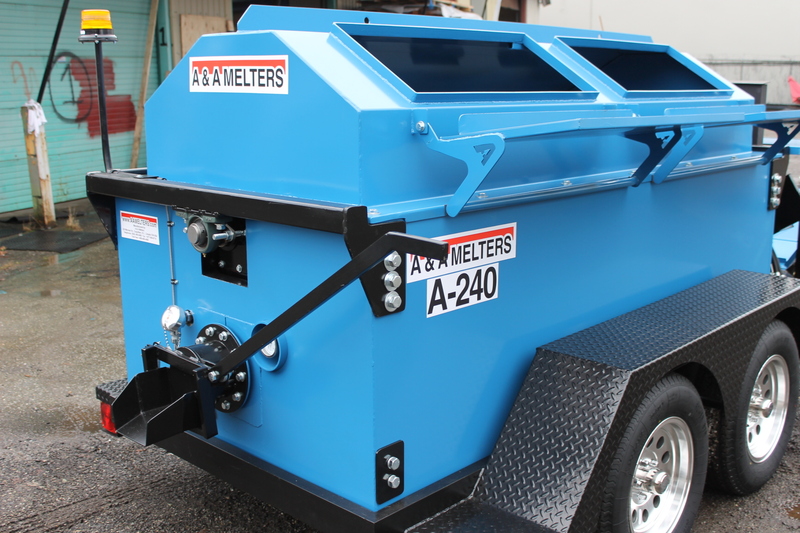 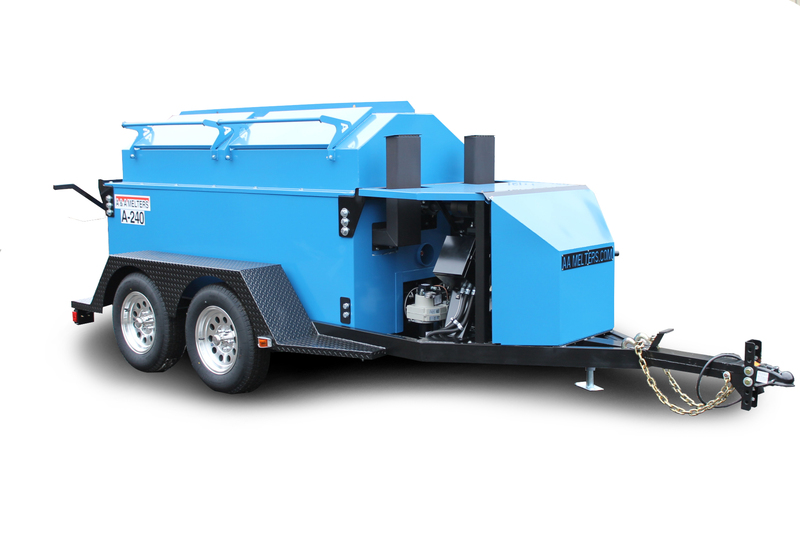 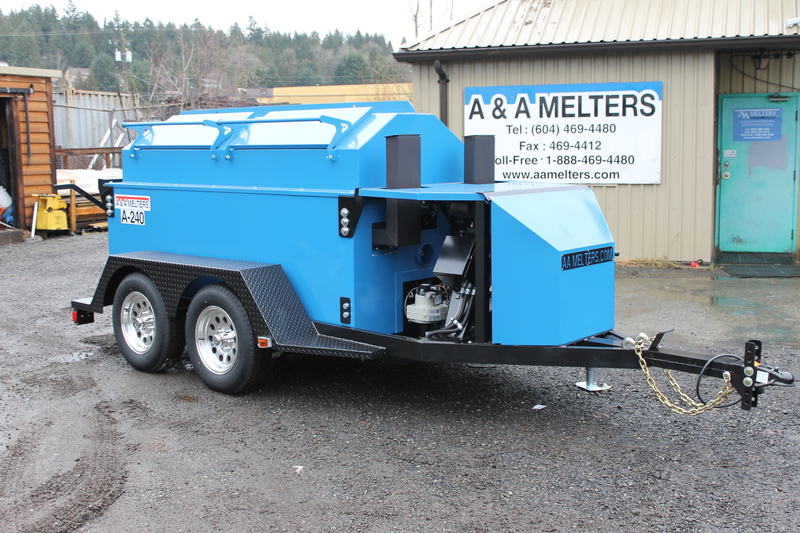 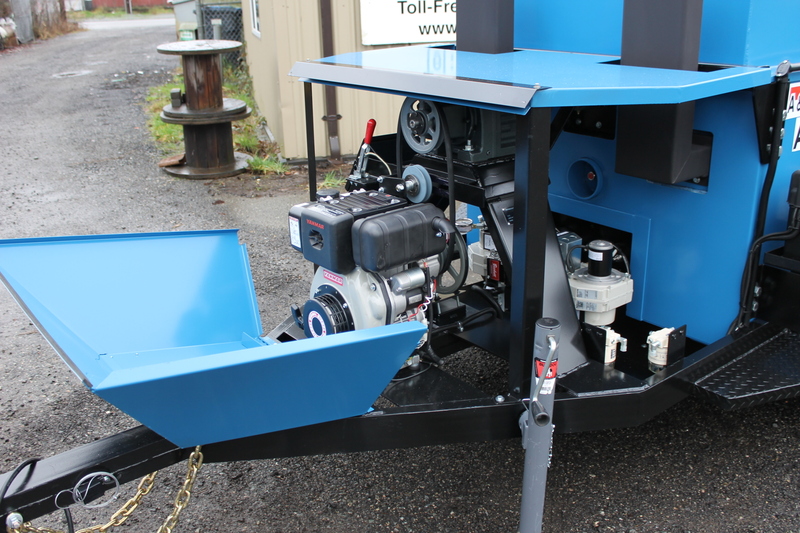 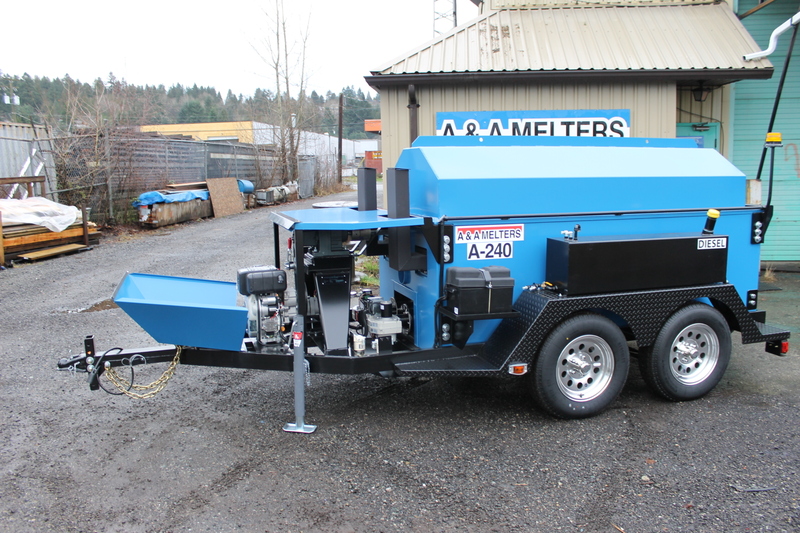 Introducing our newly designed Air-Jacket Mastic Melter, designed for melting repair mastics & aggregate filled patching products used for repairing Concrete & Asphalt. 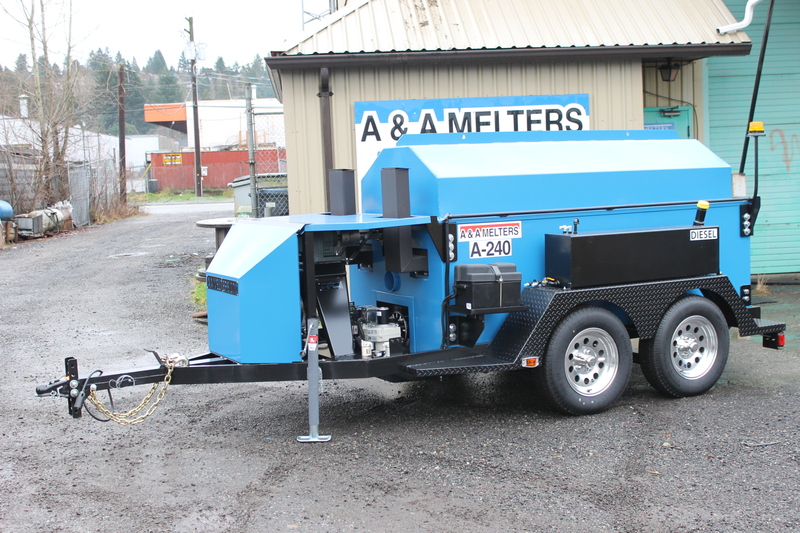 Implementing the same high standard of quality and durability that has been used in producing our line of Hot Rubber Melter for the past 25 years. 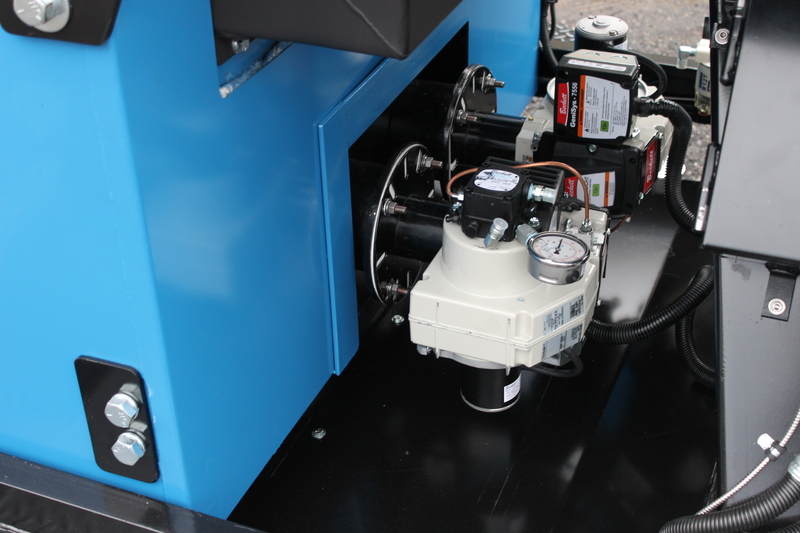 These units feature a full sweep agitator and Automatic temperature controls ensure material is kept within a specific temperature. 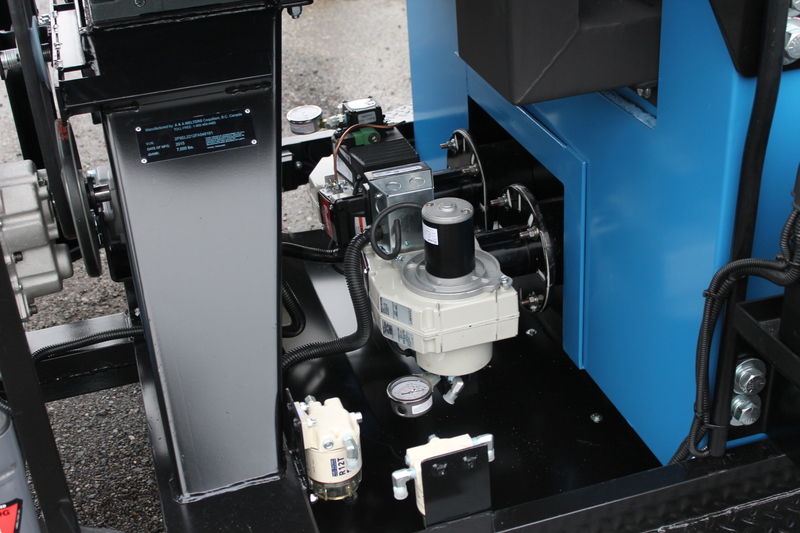 Our unique Air-jacketed design allows for exceptionally quick heating of material without some of the problems often associated with typical Oil Jacketed units.